Much to the dismay of moviegoers everywhere, Paramount yanked G.I. 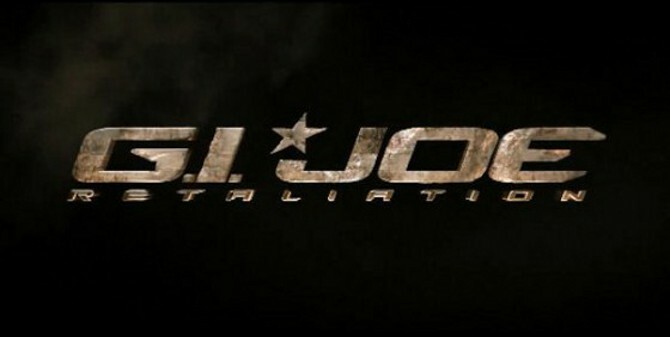 Joe: Retaliation from its June 29 release date. The studio is not only moving the release date to March 29 of next year, but they’re also converting the film to 3D. That’s really odd timing to make that decision, especially since the movie was rather close to release. Though, it’s possible that they don’t want to compete with The Avengers, which is mercilessly dominating theaters. Heat Vision did point out that Paramount pushed back the release date on Shutter Island and it was proven as a good decision. So who knows? G.I. Joe: Retaliation might end up being a success with the changed release date.